Take a complete 360 immersive walk through virtual tour of the NEEL 45. 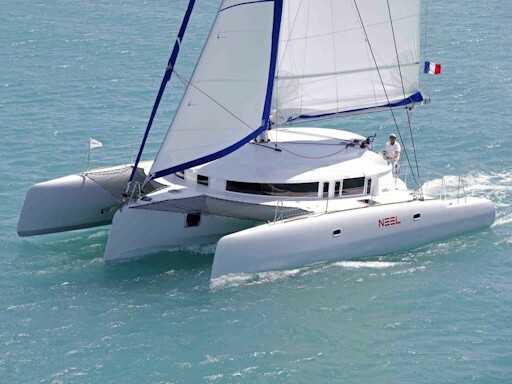 NEEL-TRIMARANS are the most innovative, and spacious trimarans in today's yachting market. They stem from a highly proven pedigree builder who has developed and launched the most successful cruising multihulls of all time.